SCA 3 Biorepair Index. 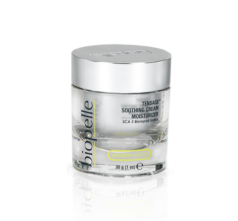 This non-comedogenic cream is ideal for normal-to-oily skin exhibiting the early signs of aging. 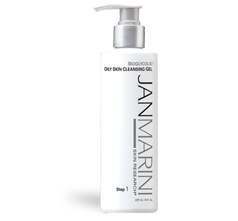 Skin irritated by acne medications or following dermatologic procedures can also benefit from its soothing relief. 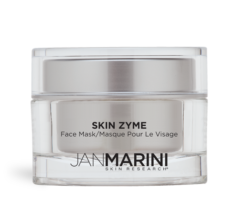 Skin Zyme Mask is a supplemental home care exfoliation product that has the ability to remove dead skin cells without harming sensitive or irritated tissues. 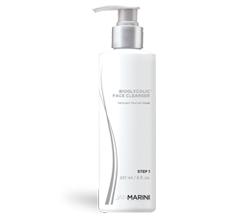 Serious acne control and dramatic benefits to aging skin, in one amazing product. 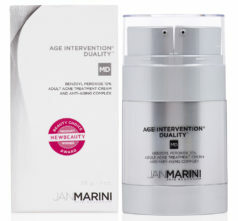 Address even the most stubborn adult acne while minimizing the appearance of fine lines and wrinkles.